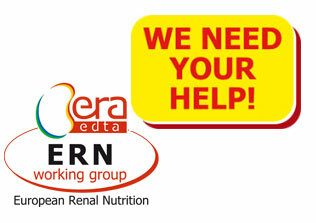 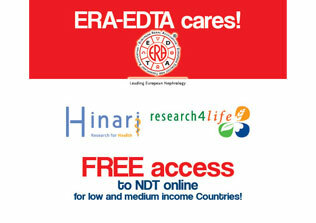 In 2010 the ERA-EDTA Council decided to create the “ERA-EDTA Awards”. 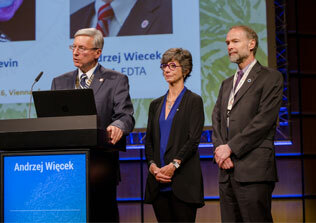 The first ERA-EDTA Awards were given in 2011 during the opening ceremony of the Prague Congress. 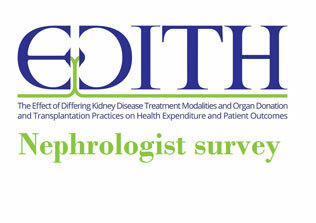 The selection and evaluation of the award candidates is among the tasks of the Scientific Advisory Board (SAB).